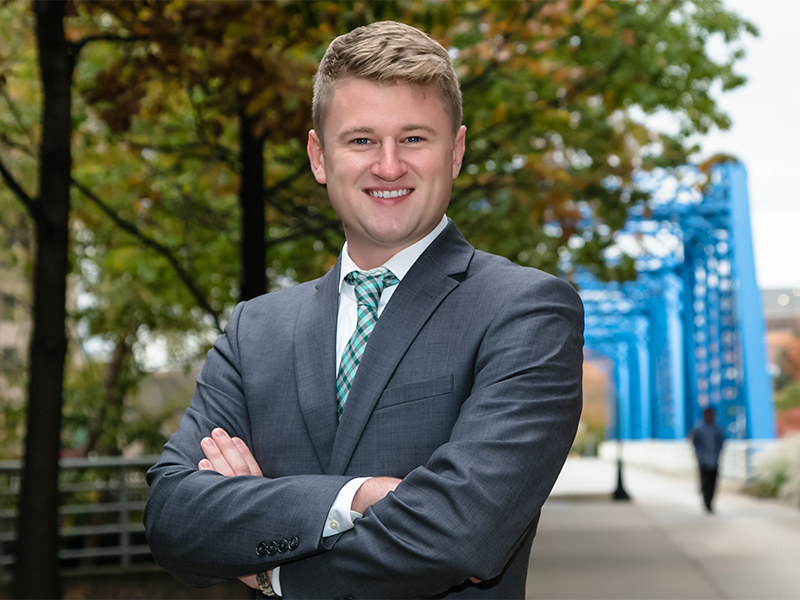 Jordan Buffum joined the firm after graduating from Cornerstone University with a degree in Business Finance. After graduation, he continued his education at the College for Financial Planning to be trained in the disciplines of investment management, tax planning, estate planning, retirement planning and insurance and risk management planning. He has since become a CERTIFIED FINANCIAL PLANNER™ and continues to serve his clients through holistic wealth management and financial planning. In his spare time, Jordan enjoys hunting, fishing, golfing, and spending time with his wife, family, and friends.